We manufacture quality antennas for 3G, 4G & 4GX mobile and wireless broadband networks. Our antennas are designed to work on all Australian and other Networks around the world. Made in Tasmania and shipped World Wide! 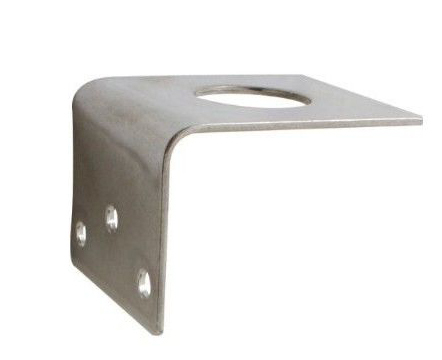 A magnetic base is also available making this product portable for the farm Ute or Campervan. The strong magnetic base will not damage your paint work! – Supplied with 3m of RG58 cable with Female FME connector. – High performance on all Telstra, Optus, Vodafone and 4G networks. – Comes as one unit – perfect for FIFO (Fly-in Fly-out). Widely used across Australia in remote areas and mine sites, this antenna is popularly used to solve weak phone reception issues inside temporary site buildings and portable mobile accommodation Dongas. If you’ve got a phone or internet issue when traveling or fringe area, this antenna will be very useful. This antenna is only 120mm tall making it small enough to use indoors but big enough to pack in a overnight bag. 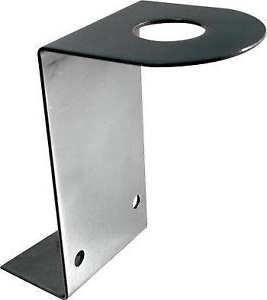 The magnetic base mounts onto any flat metal surface. The true beauty of this antenna lies in it’s versatility; performing well indoors, on the car, mounted on machinery, on the roof, and for these reasons the magnetic base antenna is one of my top sellers. Most antennas need a ground plane. This antenna does not! A metal surface such as a car roof or gutter acts as a anchor for the antenna while traveling at high speed, but can still be used indoors on filing cabinet. If you don’t have a metal surface to mount the antenna on, you can still use the antenna on any surface because this antenna needs NO ground plane. This Antenna also comes without a magnetic base so it can be permanently mounted! View an Installation video of this antenna below or at my YouTube Channel. Dont forget to Subscribe! Can also be be secured to the fascia board of a building.